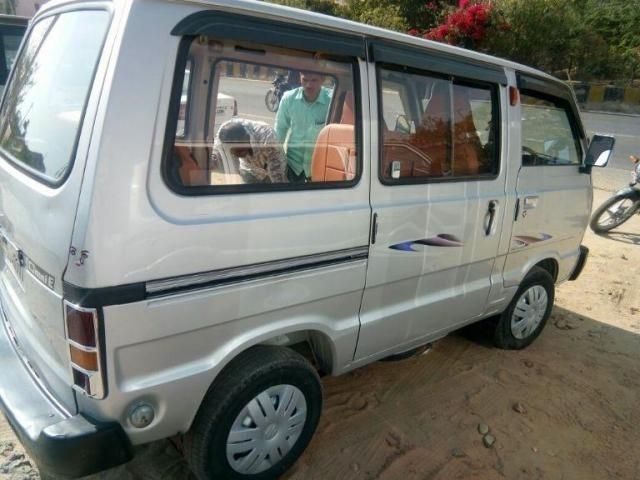 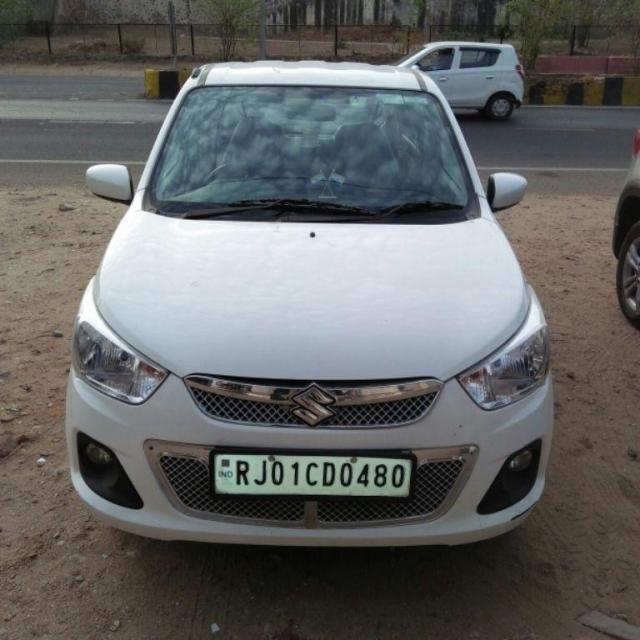 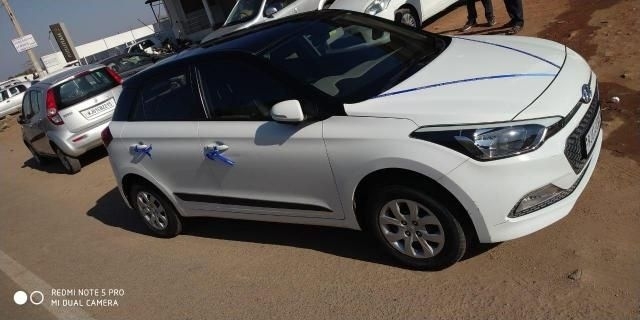 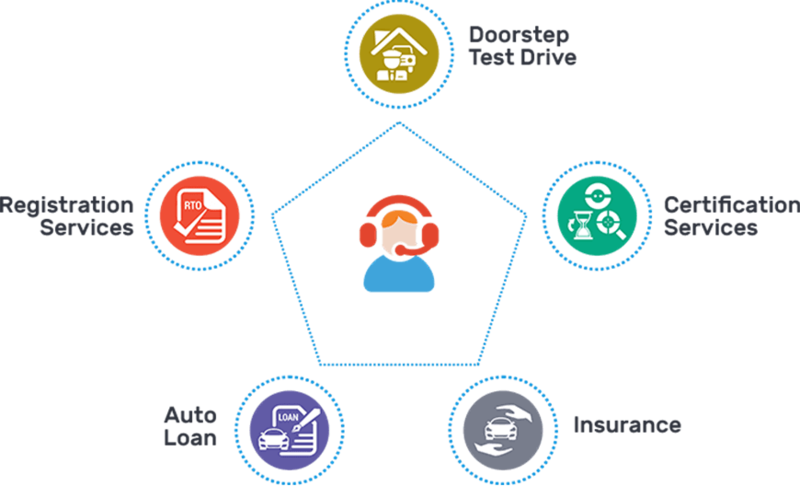 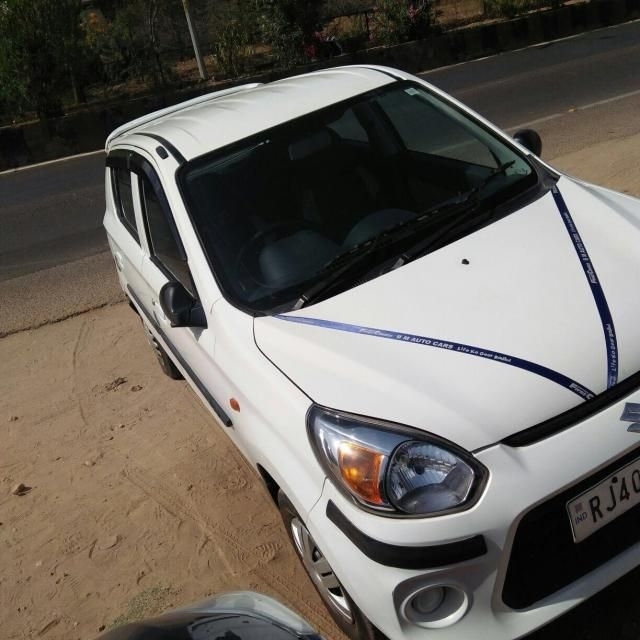 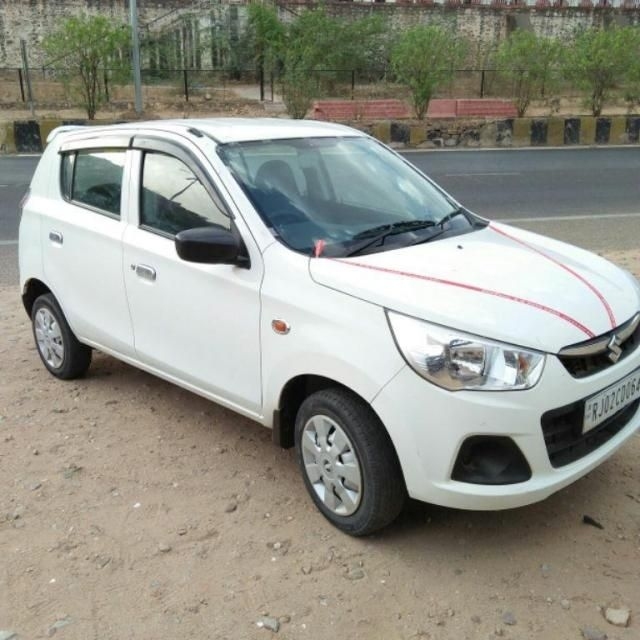 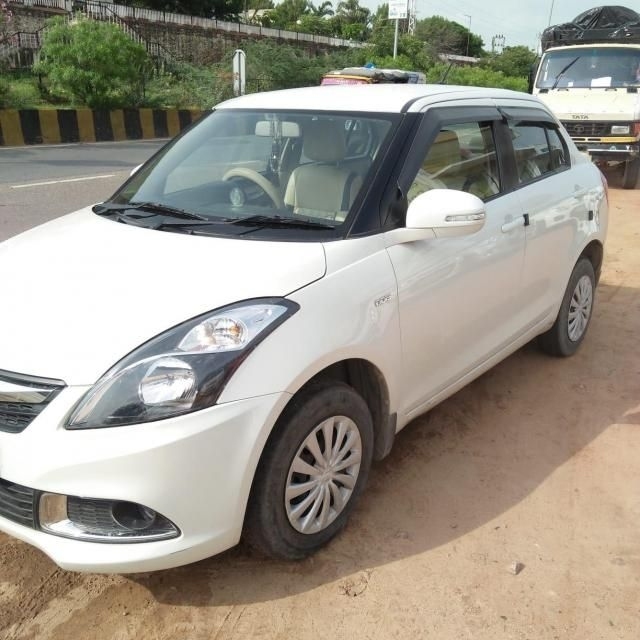 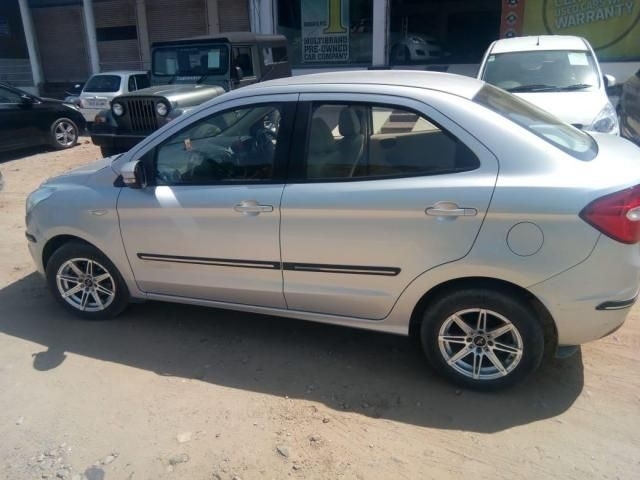 There are 29 Used Cars available for sale online in Ajmer with two different pricing formats – Fixed Price and Best Offer. 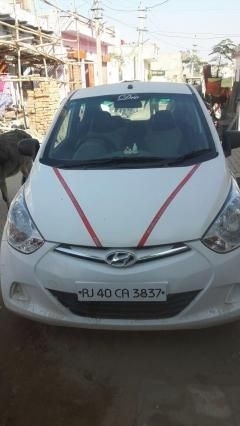 Used Cars in Ajmer available in different fuel types such as Petrol, Diesel, CNG and LPG. 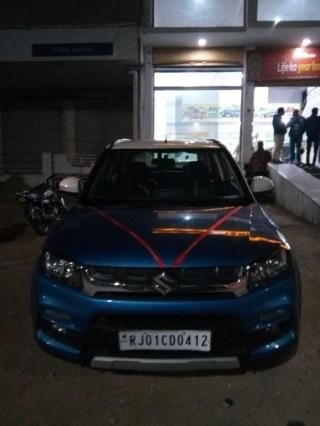 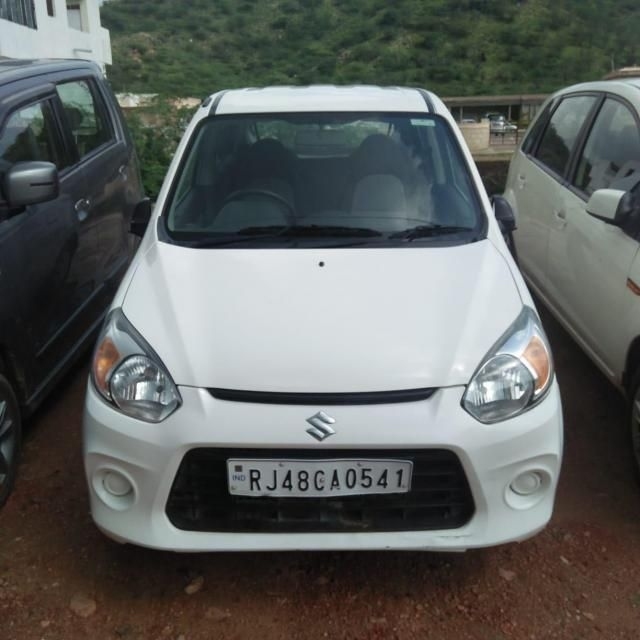 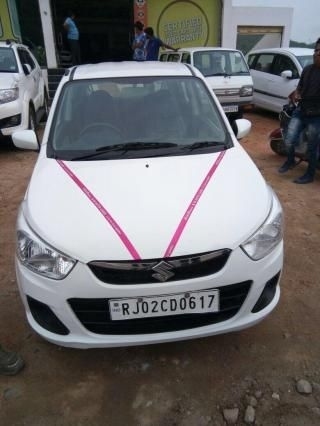 All Used Cars in Ajmer available at a starting price of Rs. 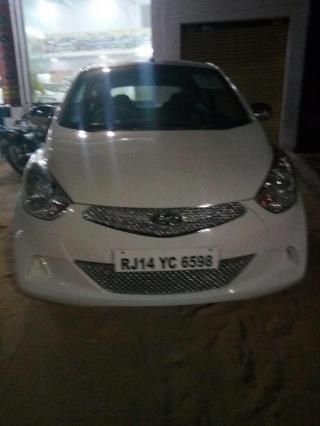 1,97,000 and come with 100% Refundable Token Amount.